Giuseppe Tornatore. Italy, 1988. Original language, Spanish subtitles. 123'. 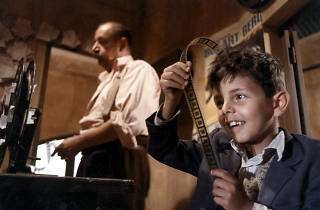 This film is a beautiful love letter to the world of cinema, with which Guiseppe Tornatore paid tribute to small-town cinemas and dreamers who fell in love with the silver screen as children. 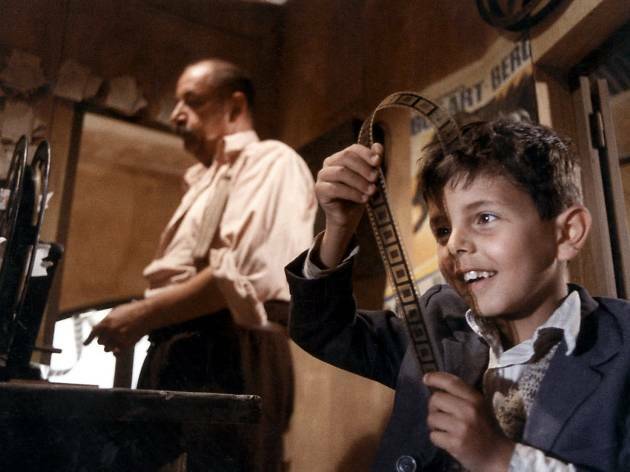 Winner of a Best Foreign Language Film Oscar, an with a moving soundtrack by Ennio Morricone. (Read the Time Out review.) Before the film there will be a jazz session with the Natsuko Suga Group (8.45pm).